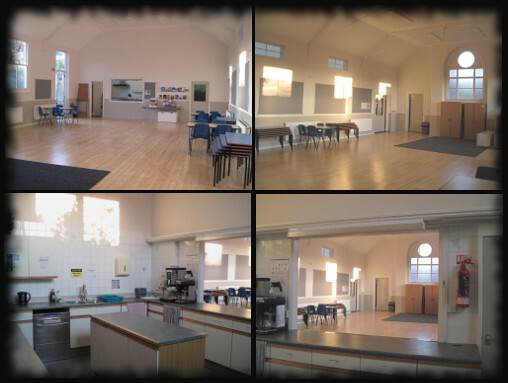 The church hall and the sanctuary area are available to hire, subject to availability and some restrictions on usage. The hall can be used for parties (e.g. children’s birthday parties), though please note we have a ‘no alcohol’ policy for external bookings. The rooms are charged at an hourly rate. To enquire, please contact welcome@nullcountessely.co.uk or call 01353 662396.